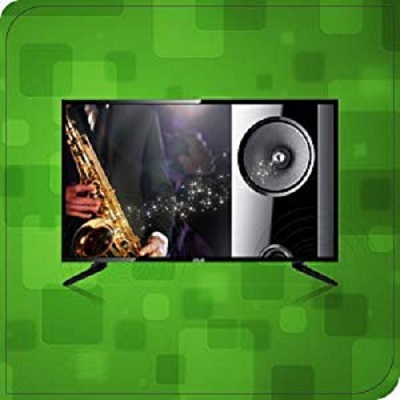 Indulge in an immersive tv-viewing experience with this 24 inch INB LED tv. 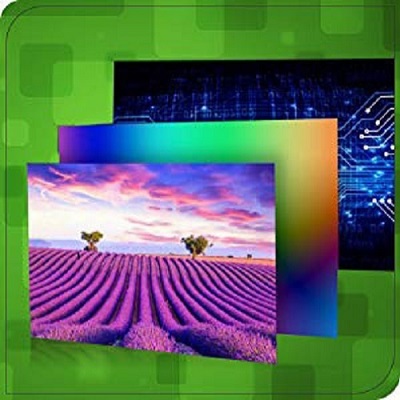 Its hd ready LED resolution makes way for stunning and true-to-life visuals. Super surround speakers deliver powerful and crystal-clear sound that ensures an immersive cinematic experience. 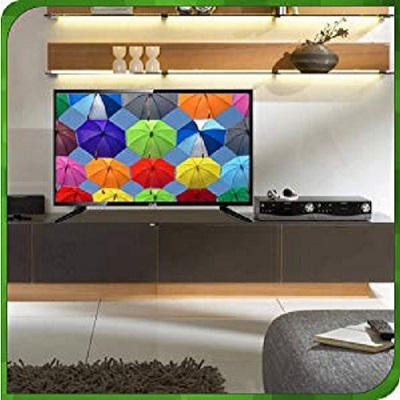 The zero Dot A+ Grade panel provides you the opportunity to view your favourite show and movies in crisp and sharp details, This HD LED TV has a resolution of 1366 x 768 pixels. This makes you experience amazing picture quality and viewing pleasure. 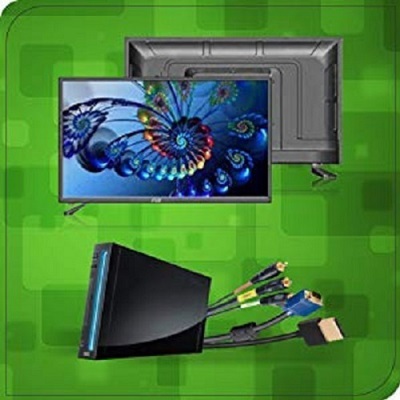 Loaded with multiple connection options, this TV can be paired with multiple connectivity ports, such as HDMI and USB, as well as earphone jack outlets. Indulge in an immersive TV - viewing experience with this 24 inch INB LED TV. Its HD Ready LED resolution which supports 4K videos makes way for stunning and true-to-life visuals. Super surround speakers deliver powerful and crystal-clear sound that ensures an immersive cinematic experience. The zero Dot A+ Grade panel provides you the opportunity to view your favorite show and movies in crisp and sharp details. 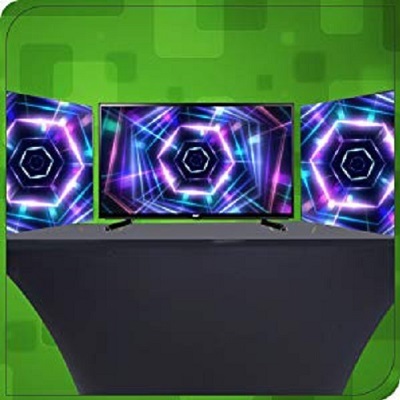 Comes loaded with multiple connection options, this TV can be paired with multiple connectivity ports, such as HDMI and USB, as well as earphone jack outlets. Get the life like experience with the surround sound unit of the TV. Be it watching your favorite show or your favorite team in action, this TV is sure to make you feel a part of it. Equipped with 178°/178°, you can now view your favorite show with any angle without the image getting negative or distort. This HD LED TV has a resolution of 1366 x 768 pixels. This makes you experience amazing picture quality and viewing pleasure. We cater PAN India Home Service for Installation and post installation. 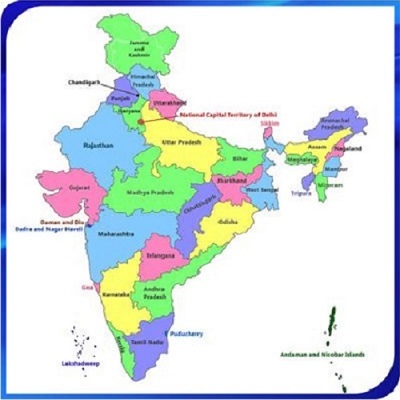 We have a wide reach to 16k+ Pin codes of the country which consist Rural to Rural villages.